May. 4, 2016 2:16 p.m. The Pittsburgh-based punk band released their latest album, American Spring, last May, and they’re heading back to Canada for a run of dates including Red Deer on May 7th at Wild Bill’s. Drummer/band cofounder Pat Thetic recalls the beginnings of the group when he and guitarist/singer Justin Sane first teamed up as youngsters with a common vision. American Spring is the next natural step in a career that produced activist-punk classics like For Blood and Empire (2006), The Terror State (2003), and Underground Network (2001), and inspired international audiences to learn more about the Occupy movement, the anti-war movement, and the idea that ‘socialism’ isn’t a dirty word. “The last two albums we recorded in our studio in Pittsburgh – and it was just the four of us in a room,” said Thetic. This record was a little bit different because they headed of Los Angeles to team up with Carkeet and Kaufman to bring in a fresh perspective. “We were looking for something a little bit different – for some different ideas to come into the project,” he said, adding that while crafting music is of course a focal point, it isn’t the entire focal point. “We’re more concerned with what we are trying to achieve,” he said. “The message, the ideas, the passion, the anger and the frustration we want to express – but in going and having an actual producer and someone who is outside of the band, they bring those elements of, ‘Maybe this should sound a bit better’,” he added with a laugh. “For me, the music is a vehicle for ideas. I’m not as concerned about the presentation of the ideas – the ideas are the most important thing. “Sometimes, it’s better to bring someone else in and say, ‘Hey, let’s make these ideas sound as good as possible’. And that’s what they did on this record. Drawing inspiration from political thinkers like Howard Zinn and Cornel West as from The Clash and The Dead Kennedys, Anti-Flag really got going in earnest in 1993, a year before records by Green Day, The Offspring and Rancid pushed punk back into the spotlight. It’s fitting that the guys have the political and social fire that they do, as their hometown was the site of the Homestead Steel Strike in 1892 (one of the most serious labor disputes in history) and the Hill District riots in the wake of Martin Luther King’s assassination. Pennsylvania is also known as a state that helped birth abolitionism. 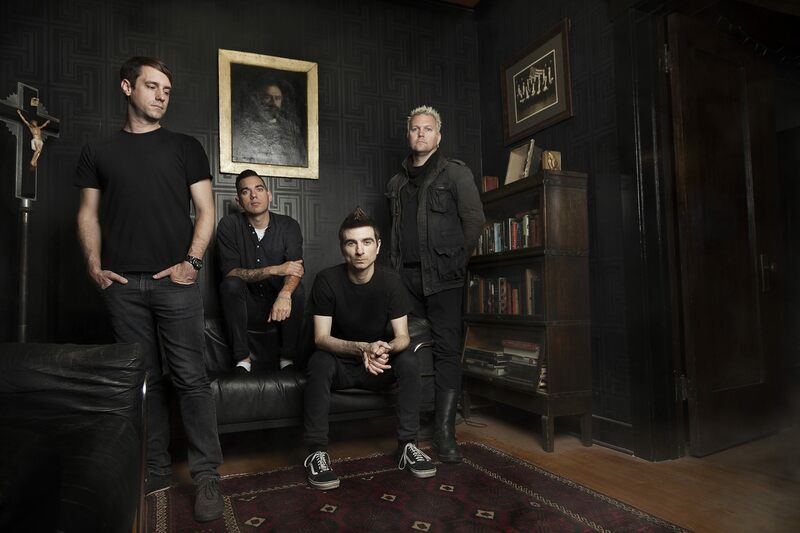 Thetic’s uniquely identifiable rhythms and the dual vocals of Sane and bassist/vocalist Chris #2 ensure each song retains the sound Anti-Flag has established, even as Sane and longtime guitarist Chris Head unleash their heaviest riffs. These days, there’s plenty of food for ‘inspirational’ thought for the guys in reference to the coming American election and the rise of Donald Trump. Meanwhile, Anti-Flag attacks the issues head on. “Change happens one person at a time. It takes time. But it’s important for those ideas to be out there,” Sane insists. 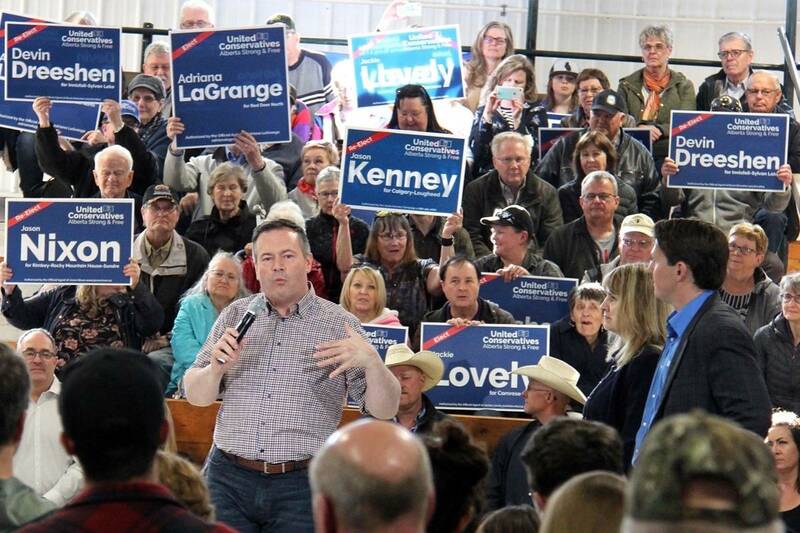 “It’s impossible to connect with every single person.